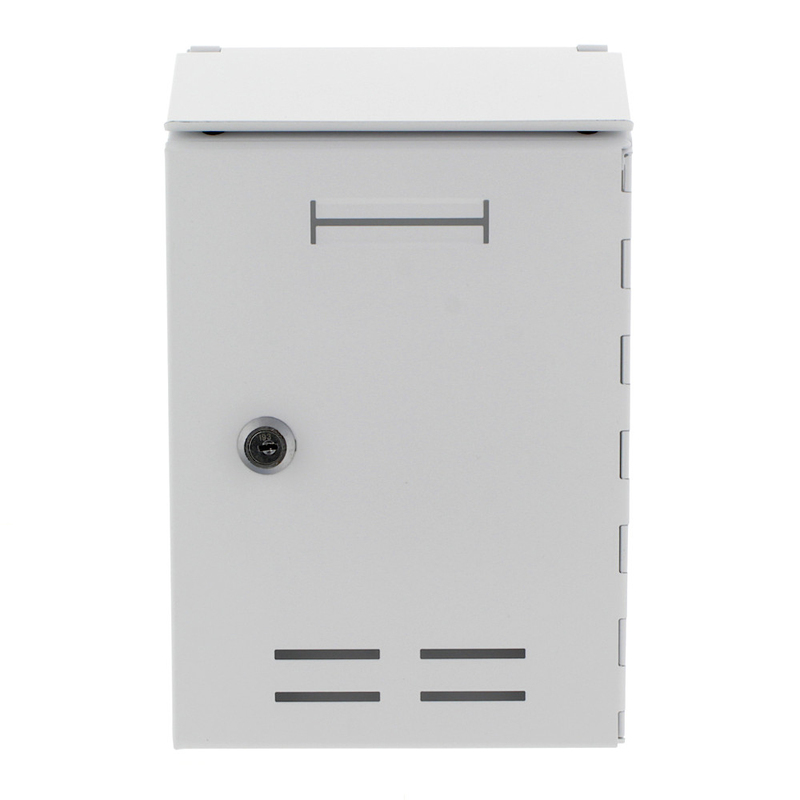 The Rottner Standard I Letterbox in White is a simple letterbox made from powder-coated sheet steel offers durability and a timeless design. It's rear insert facilitates the handling of the letterbox post. The standard I mailbox is a small mailbox which meets all expectations.